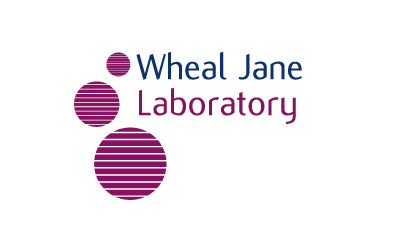 The Wheal Jane Group consists of five interrelated businesses; Wheal Jane Ltd, Carnon Contracting, Wheal Jane Laboratory, Wheal Jane Consultancy and the South Crofty Collection. Each of our businesses can work independently or in any combination to provide a one-stop-shop consultancy and contracting service covering land, property and construction. The South Crofty Collection is a unique craft business producing jewellery and gifts made from Cornish tin. 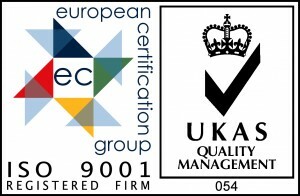 Our businesses have operated for 28 years and each has become a leading and respected operator in its specialist field. Our client base includes private individuals, companies of all sizes and public sector organizations. We operate in Cornwall, Devon, throughout the Southwest and in many parts of the world. Our extensive experience, expertise and knowledge covers a wide range of civil engineering, environmental and mining related disciplines, and we welcome the opportunity to work on projects large or small. 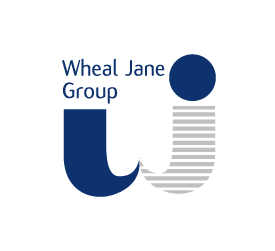 Our contracting company has acquired a reputation for taking on the more complex and bespoke contracts and delivering them successfully, bringing into play specialist skills acquired during past operations in Cornish mines when required. All our businesses offer a very client-orientated personal service. Click on the business logo links on the right of this page to direct to each company’s individual website.